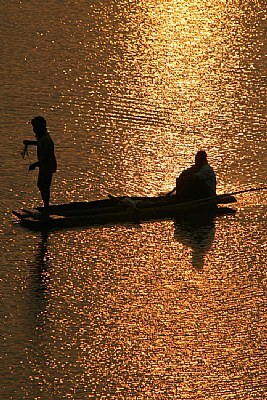 Image Title: fishermen, at tel river. About surise at tel river. As always, you lake shots are always spectacular. Applause!!!! !